The Crypto Wars is an unofficial name for the U.S. and allied governments’ attempts to limit the public’s and foreign nations’ access to cryptography strong enough to resist decryption by national intelligence agencies (especially USA’s NSA). Phil Zimmermann was a key player in this period. 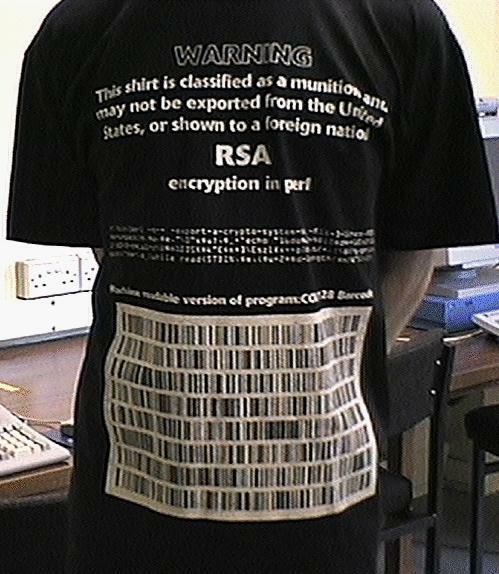 The PGP software he authored was considered as munitions by the US government and subject to export licenses. The US government at this time was keen to avoid strong crypto falling into the hands of civilians and foreign governments. At this time the US government was also pushing for specialised key-escrowed chips that would perform encryption, but make the plaintext readable to NSA if necessary. This was rightly considered a gross violation of privacy, rights, and a huge security hole by the cypherpunks.